CHRISTIANSTED – A Bureau of Corrections employee was arrested for stealing $705 worth of hair weaves from a Peter’s Rest store on Tuesday, according to the Virgin Islands Police Department. 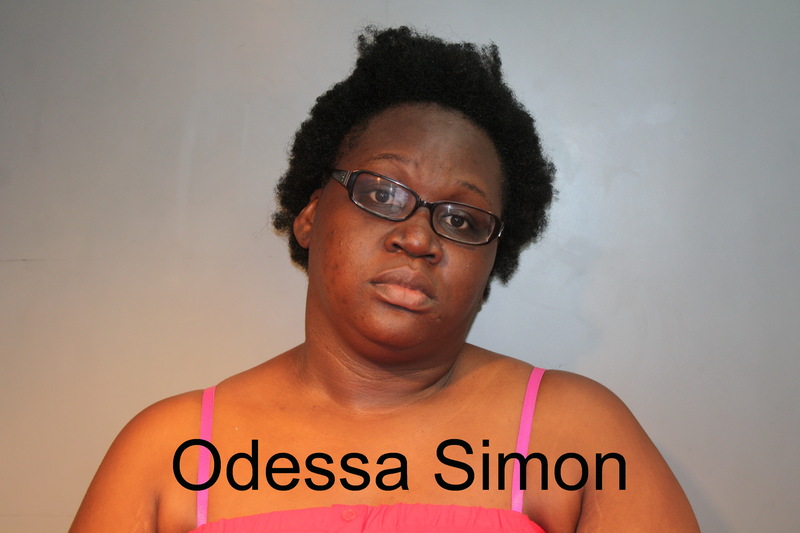 Odessa Simon, 31, of Estate Glynn was arrested at 2:33 p.m. on August 4 and charged with grand larceny, the VIPD said. The incident that occurred at Diamond Girl Hair & Beauty Supply in the Sion Farm Shopping Center where Simon allegedly took three packs of Virgin Hair, valued at $235.00 each for a total of $705.00, according to police. The BOC employee allegedly put the hair weaves in her bag and left the store without paying for them. Bail for Simon was set at $35,000.00. She was released upon her own recognizance.